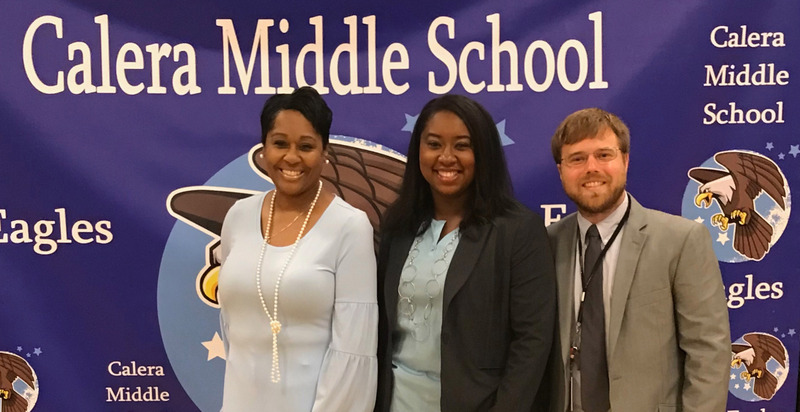 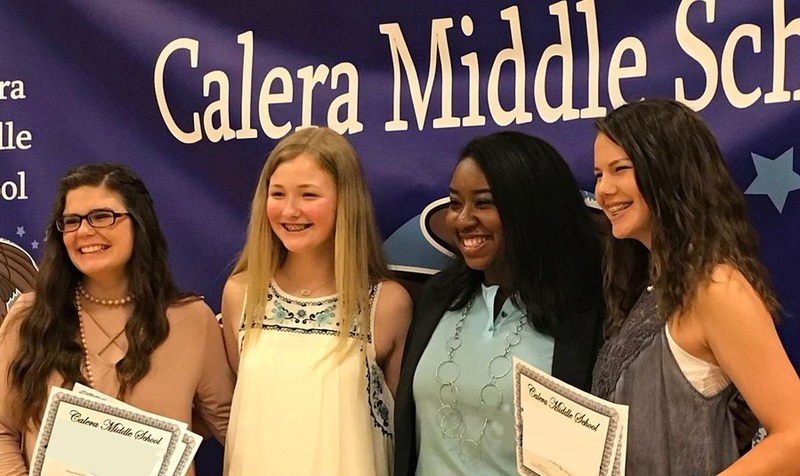 Welcome To Calera Middle School ! 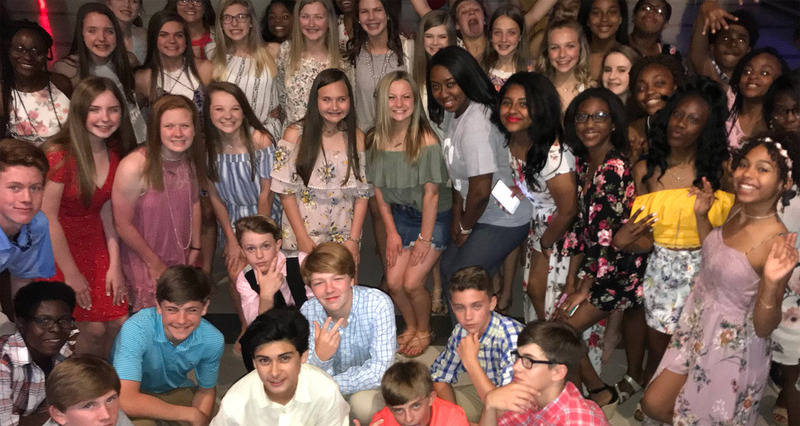 You're an Eagle; What you do MATTERS! 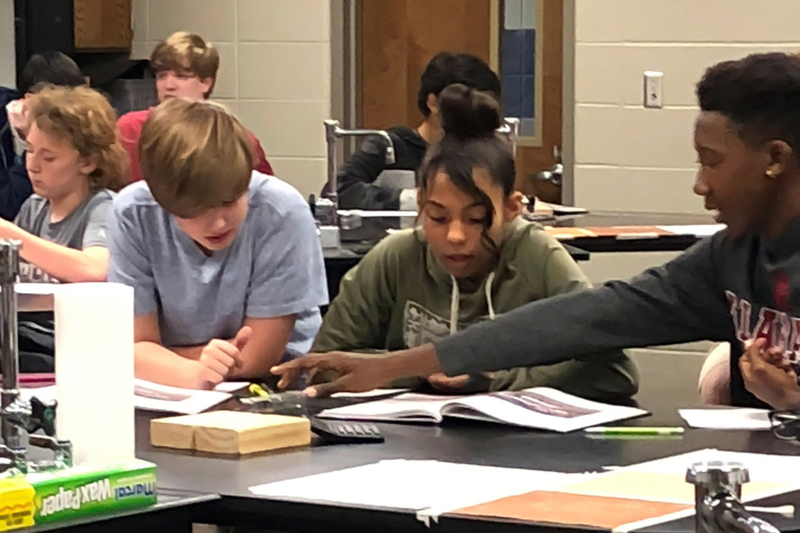 TIME: 8 a.m. - 11 a.m. and 12 noon - 2 p.m.
TIME: 8 a.m. - 11 a.m. and 3 p.m. - 6 p.m.
NEW STUDENTS - Complete the District Enrollment Forms.